Speed - Maximum Lift 16 sec. Speed - Maximum Lower 15 sec. Speed - Maximum Telescope In 16 sec. Speed - Maximum Telescope Out 18 sec. 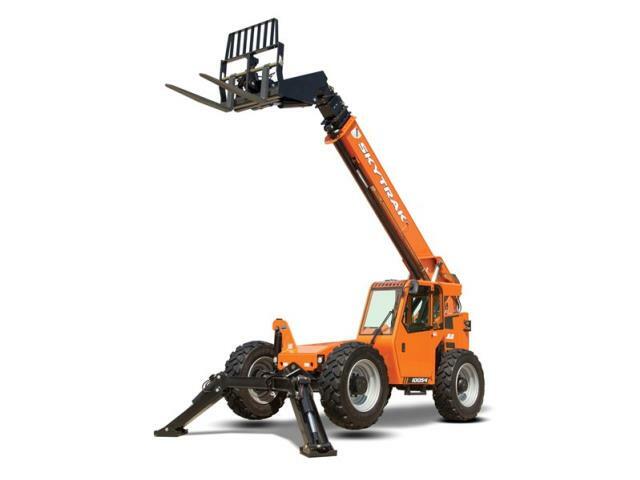 * Please call us with any questions about our telehandler skytrak 10054 10k 54 foot rentals in Highland MI and surrounding cities in Central & Southeast Michigan.